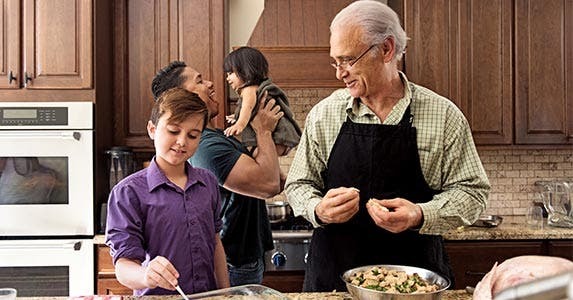 Reverse mortgage loans allow seniors to borrow against the equity in their home and get a lump sum, line of credit or monthly payments as long as they own and occupy their home. The opportunity is attractive to many. The answer depends largely on the homeowner’s financial situation. What’s smart for some might not be so for others. Following are ways to use, and not use, a reverse mortgage loan. Almost all reverse mortgage loans today are home equity conversion mortgages, or HECMs. 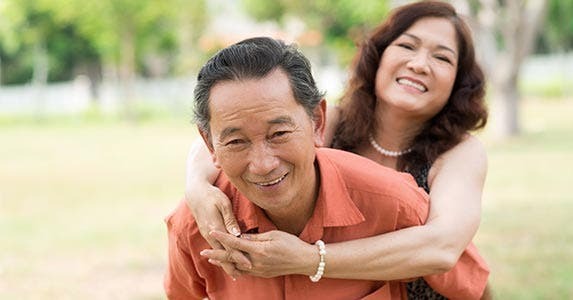 A home equity conversion mortgage, or HECM, is FHA’s reverse mortgage loan program, enabling seniors to withdraw some of the equity in their home if they need money. These loans come with fees, including an origination fee that ranges from $2,500 to $6,000. 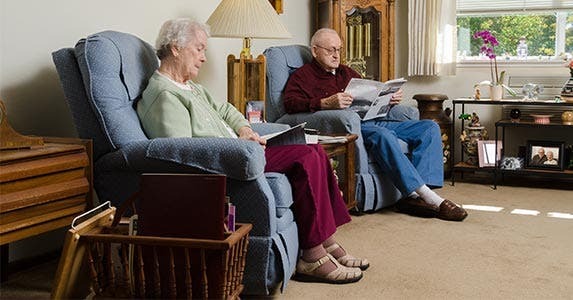 The National Council on Aging’s booklet, called “Use your home to stay at home,” offers more details. 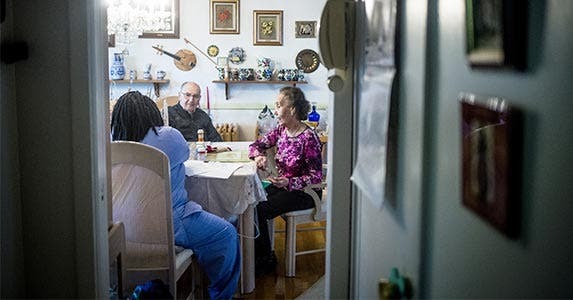 Changes in HECM rules in recent years have made it harder for seniors to use these loans to strip all the equity out of their homes and leave themselves without the means to pay their property tax and homeowners insurance. While the newer rules can be protective, they don’t guarantee a HECM is appropriate for every senior homeowner. 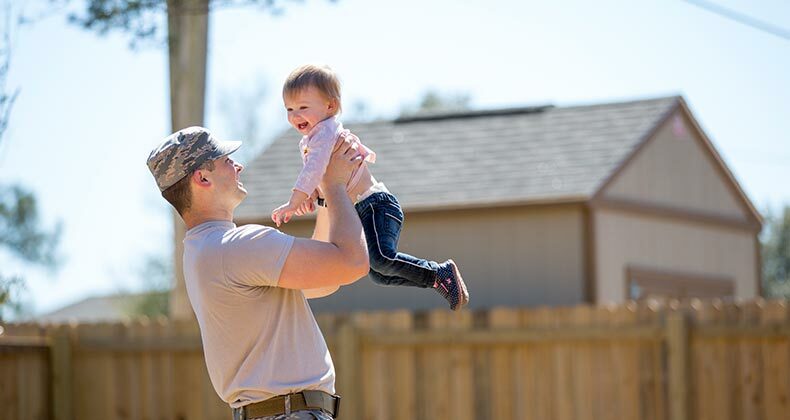 Remember that while a HECM doesn’t require monthly payments, you’ll have to repay your loan if you sell your home or move out for 12 months or longer, including any fees, accumulated interest and mortgage insurance premiums. Reverse mortgage loans also can be challenging for non-borrower spouses, adult children and others who live in the home or might expect to inherit it. Perhaps the most common use of a reverse mortgage loan is to pay off an existing home loan or line of credit, or to pay off other debt, such as credit cards, a car loan or medical bills. Paying off other home loans or consumer debt with a HECM eliminates the need to use current income to make those monthly payments. However, if the reverse mortgage loan barely makes a dent in your debt repayment, you might better off selling the house. 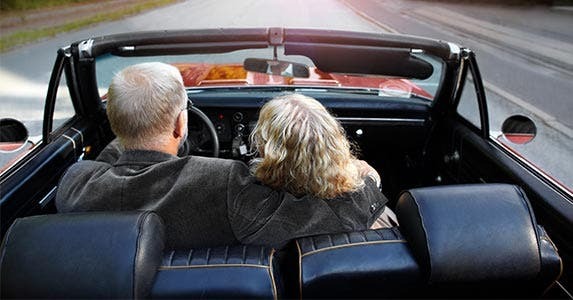 Seniors can also use a reverse mortgage loan to supplement their income to support their lifestyle, such as after they retire or their spouse dies. That might mean paying for necessities like medical services, home medical equipment, at-home care, dental work, home repairs or aging-in-place modifications. Or, it could mean paying for discretionary expenditures like buying new clothes or frequenting a beauty salon. Financial planning is another potential use of a reverse mortgage loan. Setting up a credit line for later use, if needed. Preserving other assets to use later or to leave to heirs. Lowering income earned from other sources to avoid paying income tax on Social Security benefits. Gifting money to younger generations to help them pay off student loans, make a down payment on a house or for other reasons can be another use of a reverse mortgage loan. Using a reverse mortgage loan as gift money can be smart if it doesn’t put the borrower at risk of running out of money during his or her own lifetime. 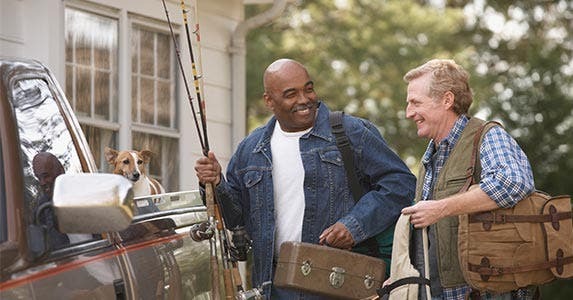 By the way, many seniors get a reverse mortgage loan and don’t tell their adult children about it. A reverse mortgage loan also can be used to sell a home and purchase another. That can be helpful for seniors who want to downsize or relocate closer to their family or friends. 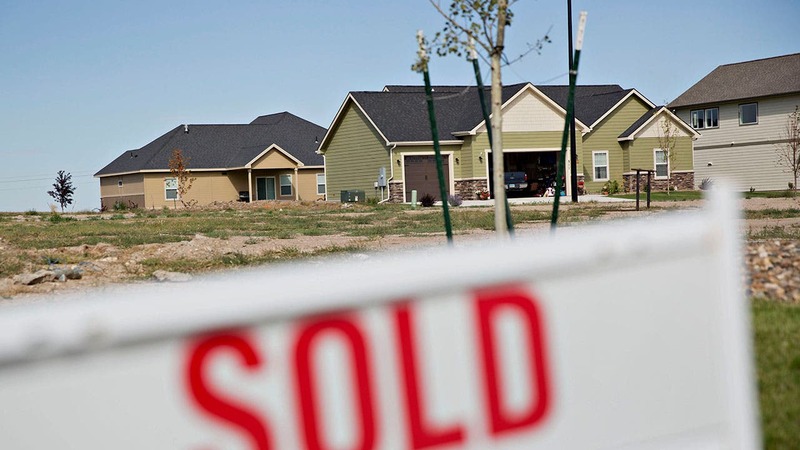 The new home can be larger or smaller and more expensive than the sold home. 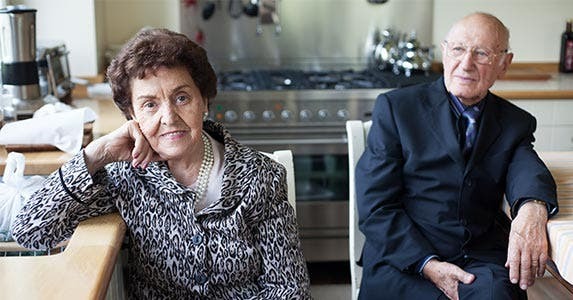 Couples who divorce can use his and hers reverse mortgage loans to help them sell their current home and purchase individual homes that fit their separate needs, Cook says. For example: A couple have to sell their house, and they’re each going to net $300,000. 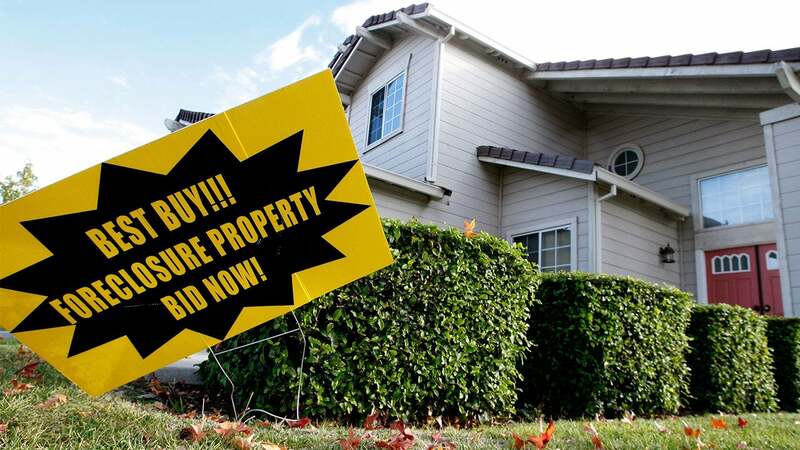 They can each buy a $600,000 house because they only need to put 50 percent down. They can get a reverse mortgage loan for the remaining 50 percent. 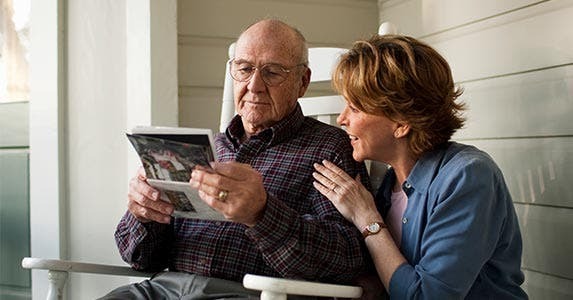 One use of a reverse mortgage loan that’s generally frowned upon is to purchase an annuity, a form of insurance that provides a monthly payment for the rest of a person’s lifetime in exchange for a substantial upfront premium. 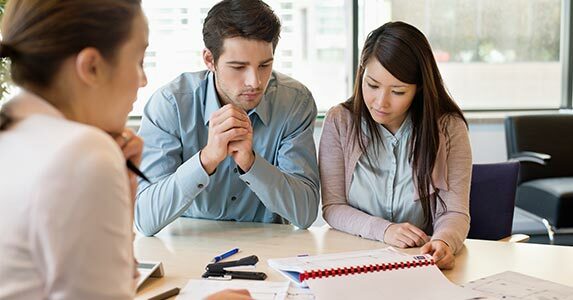 There are strict regulations to consider, and it’s risky to borrow money to invest in financial products.